“Cosplay! Crafting A Secret Identity” was written, directed and edited by Jack Walsh, who previously co-produced the Emmy-winning “Four Days At Dragon Con ” with Gordon Ray. Walsh also co-produced PBA30’s Emmy Award-winning programs “This is Atlanta ,” “Christmas Around Atlanta ,” and “Get Delicious! ” programs. 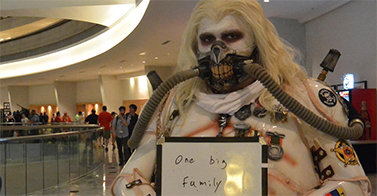 Here's what Dragon Con cosplayers say they love about the convention. 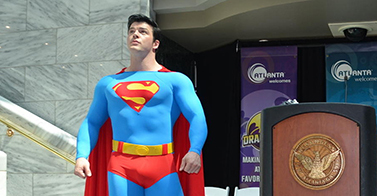 See how to plan for the Southeast's biggest pop culture convention with this WABE article.